Excess weight is a constant concern for dieters. They are always searching for ways to shed it. Australian researchers discovered a miracle weight loss solution-diet shakes. They found that these shakes are as efficient as meal plans for promoting weight loss. The scientists shared the welcome news in the Journal of Nutrition. Manufacturers introduced these hunger blockers into the market over a decade ago. Powerful, they have garnered a huge following. Dieters are relying on them more than on other weight loss methods. You lose weight when you take in the nutrients your body needs, yet eat less. 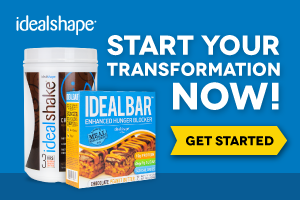 Meal replacement shakes ensure your nutrition while curbing your appetite. They guarantee that you will shed unwanted pounds. 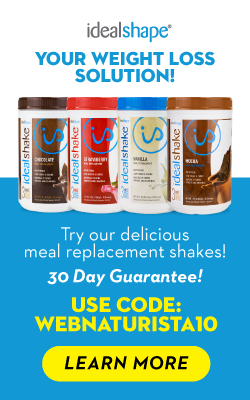 Web Naurista will keep you informed of the latest diet shakes to hit the market. We also offer helpful advice to conquer weight loss woes. You must have pressing questions about weight loss. Feel free to forward them to us. Click on the Contact page and leave your details. We will have answers ready for you.